Choosing the best WordPress Hosting for your website. You’ve registered a domain name, and you know you want to use WordPress to create your online presence. What is web hosting, and why do you need it? Your domain name has to be directed to your site files. Your site files need to be housed somewhere and the two have to be connected. Host providers are companies that have climate controlled computer rooms in data centers that are manned 24/7. They rent out space on their web servers for you to house your site files so your website can be visible on the internet. Dedicated Hosting provide companies that have extremely high traffic and huge sites with their own server. This is a very expensive option and requires a high level of technical expertise. The average website doesn’t need dedicated hosting. Virtual Private Servers is when a server is partitioned to act as its own server similar to dedicated hosting. Where dedicated hosting houses only one website, a VPS server can be partitioned to accommodate a number of sites. It too is fairly expensive and not required for the average website. However Artbiz hosting for clients is on a VPS server. Shared Hosting is what you want to look for. Shared Hosting is the most common and cost-effective; under $10 month. Your website will share a powerful server with a number of other websites. A good choice. The price per month that you pay for your shared hosting goes down the longer you sign up for. Terms can be from 1 to 3 years. 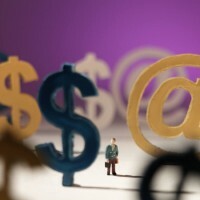 If you have registered more than one domain name, you need the ability to add those domains to your hosting site. This means that you are not limited to the amount of data that the server will transfer to your site visitors. Disc space refers to the amount of storage space on the server that is reserved for your site files. This isn’t actually true, it is a word used more for marketing than anything to do with the amount of data that you can store on your hosting companies servers. When a number of websites are sharing one server, the technicians watching over these servers ensure that everybody gets their fair share of that space. If one website starts hogging shared resources they will be warned and perhaps asked to move to VPS hosting. An SSL or Secured Socket Layer is shared among several websites on a single server and is usually included free through a web hosting provider. 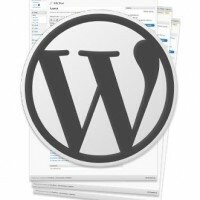 Many host companies now provide one click installation of WordPress. This will automatically unzip and install all the WordPress files and create a MySQL database for you. Typically this service is advertised as a feature to get your business so look for the WordPress logo. 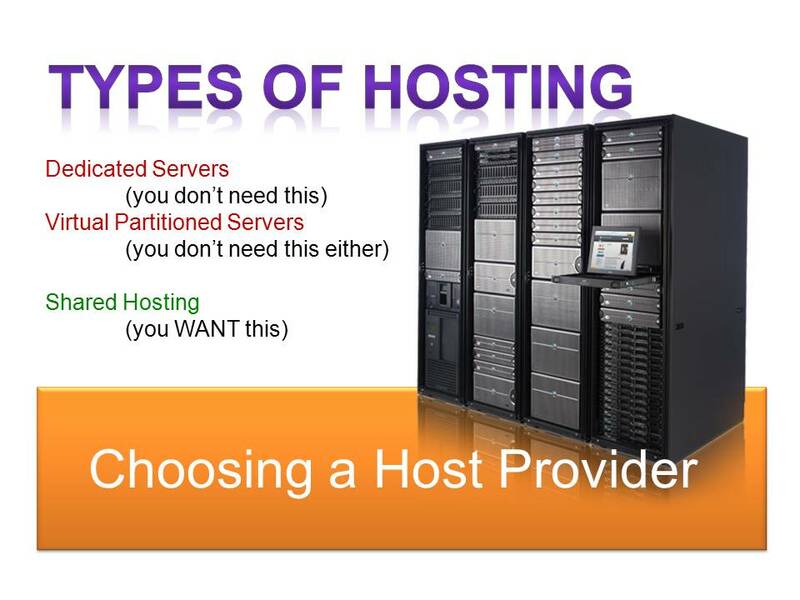 If you don’t see it then make sure the host provider has the following technologies. 1. Linux web servers (not Windows) with the Apache mod_rewrite module enabled. 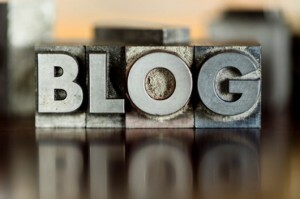 — you don’t have to know that language to use WordPress effectively). Once you have chosen a hosting company you will need to sign up by filling in a form. They will ask you whether you are registering a new domain name or using an existing domain name (that you own). Select use an existing domain name. Your account will automatically be set up with the domain name that you enter and will be set as the primary domain on the account. With most hosting companies this can not be changed so make sure you set the one you want when you sign up. Connecting your domain name to your hosting account.